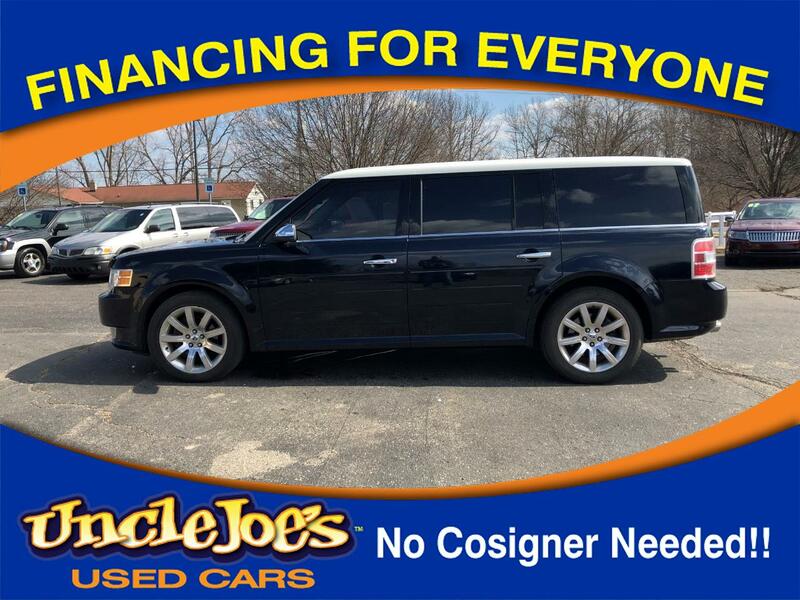 We had a lady send us a lead and asked if we could get her a Ford Flex....I told her if she would be patient and give me a week to ten days, I would find her one and save her a ton of money....this one took us just over a week to find, buy, have inspected, certified and brought to our store....the pictures you see is the way we received the unit. When we are done it will look brand new.....nice unit...and don't forget we finance!! !